First Colony Roofing, Siding and Remodeling. Our extensive knowledge of the construction industry has earned us the title as Sugar Land new roofing and siding replacement authority. We have all the tools in the right making this the easiest process for you and your family. After we are done, you won’t even know we were there. "Giving homeowners what they want, expert installation services at reasonable prices" Our reputation means everything, and we will do whatever it takes to make our customers happy. Your customer satisfaction is what keeps us in business, our roofing experts are some of the best installers in the state. We are your first choice for a Sugar Land roofing contractor. We are First Colony Roofing, Siding and Remodeling, which has successfully been helping homeowners increase the value, comfort and beauty of their homes since 1976. We are here to assist you in remodeling, renovate and improve your homes using unique and creative ideas, maximizing your results while minimizing your expense. 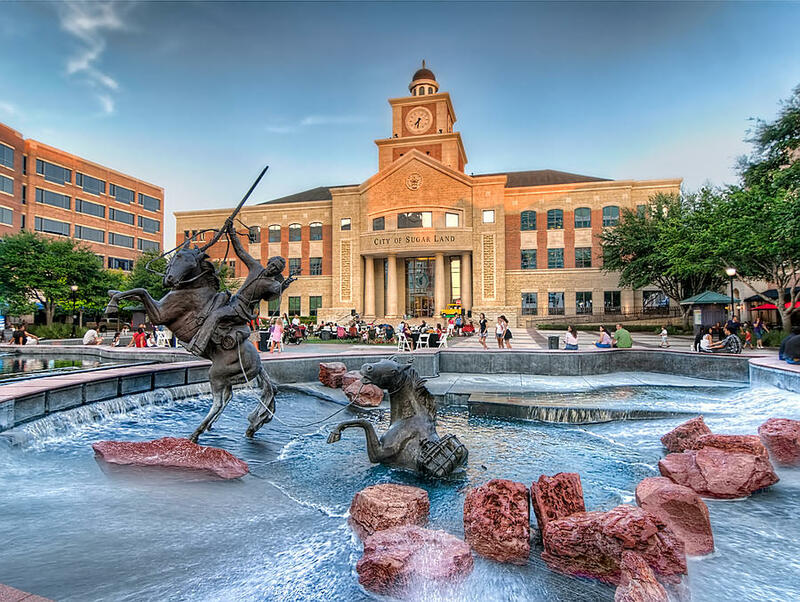 Our office is centrally located in the Sugar Land area so that we can promptly service you and your remodeling needs in all of Fort Bend County and the surrounding areas. “Our motto is to operate with an “Excellent Spirit” which means, consistently surpass what is common, usual and expected.” We offer a wide range of services to help your home ownership to be a pleasant one during a stressful time of repairs. The weather might be unpredictable, but you can always rely on us. Count on First Colony Roofing, Siding, Patio Covers and Remodeling to take care of all your roofing, siding, patio cover and remodeling needs. We’ll have your home restored to its original condition in no time. What a large return on your investment? A custom designed Patio Cover within the existing envelope of your home will return average of 84.3 % of the amount spent. Upgrading your Siding can significantly enhance curb appeal and give you a 78.2% return on your investment for your home value. Why not add an element of relaxation to your backyard? Patio Covers, Pergolas and gazebos provide a separate, covered space for you to retreat to and relax after a crazy day! Don’t be afraid to get creative with it! We have been building and satisfying customers for over 40 years (since 1976). Our skills are broad but our skills are very precise in what we do. With our services, you can rest assured that no matter what the project is, you will be able to trust that we will be performing with a professional attitude and with skilled technicians.